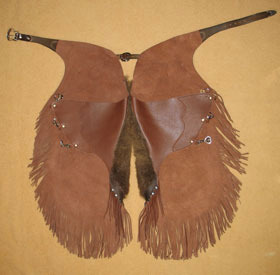 The buffalo was critical to the survival of Native American Plains tribes. 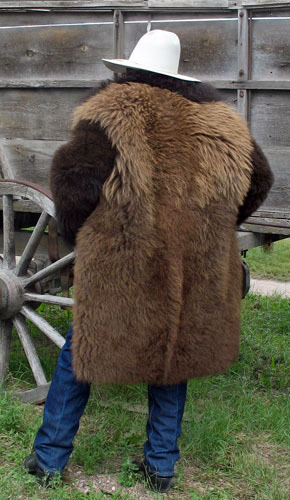 Besides providing food and tools, one of the most valued qualities of the buffalo was its thick, warm hide. 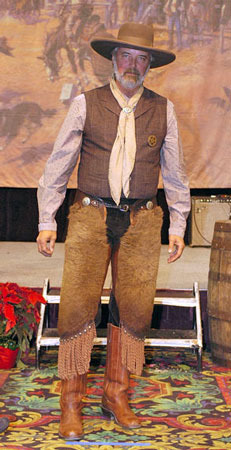 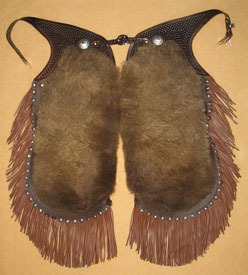 Native Americans would wrap a buffalo robe around themselves to fend off the bitter winter winds. 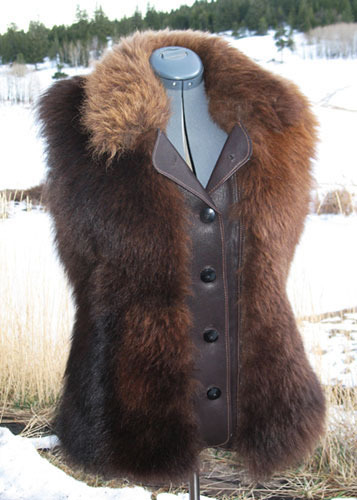 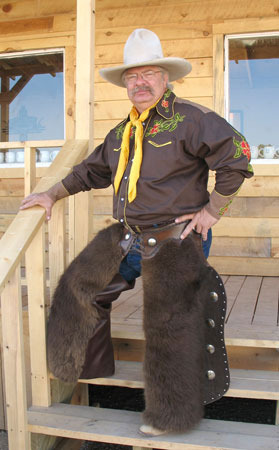 Our coats are made of the finest winter buffalo hide, with buttons that are hand-fashioned from buffalo horn. 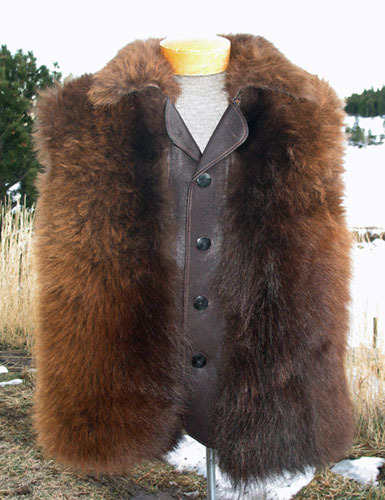 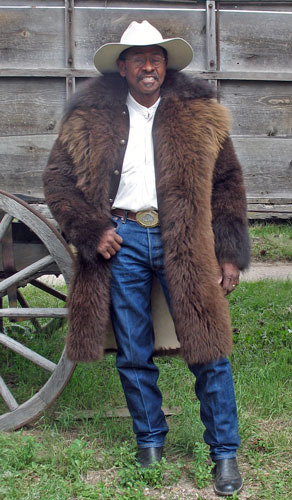 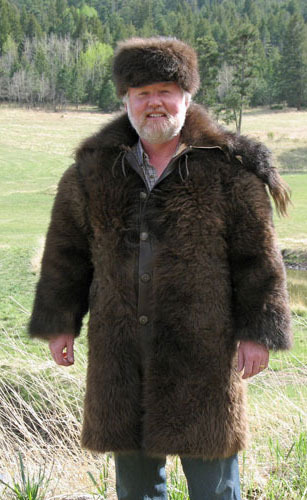 The longest, thickest fur is used on the collar to provide maximum warmth around the neck. 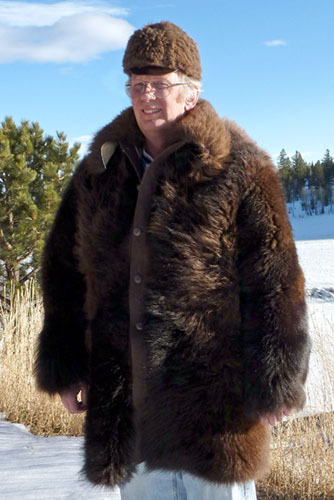 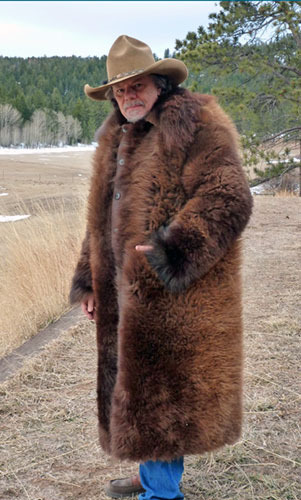 A Michael J. Guli Designs buffalo coat will not only bring admiration and awe, but will provide you with the ultimate in warmth and comfort. 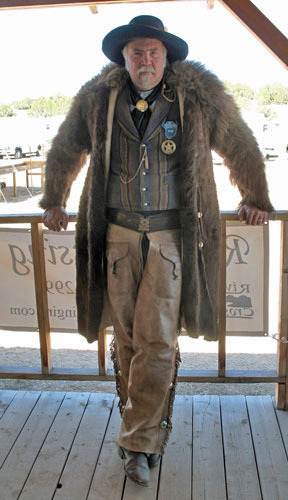 Click on small pictures to see larger images and expanded photo gallery.